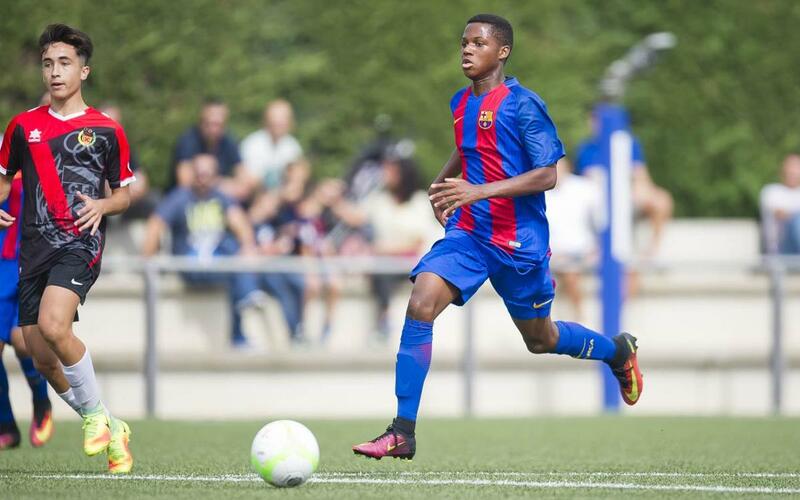 Another weekend for the youth teams at FC Barcelona and another selection of fine strikes to admire. Ansumane Fati from the U16A team contributed two great goals on the weekend of 1/2 October. Lucas de Vega provides another with his effort that made it 3-2 against Júpiter for the U19B team, rounding off a comeback win from two goals down. One of Solo Traoré’s four goals from the U12A team’s win over Sitges makes it on to the list as does Seung-Woo Lee’s strike from the U19A’s 3-1 away win at Sabadell.